Lovely Martha - More Halibut Today! 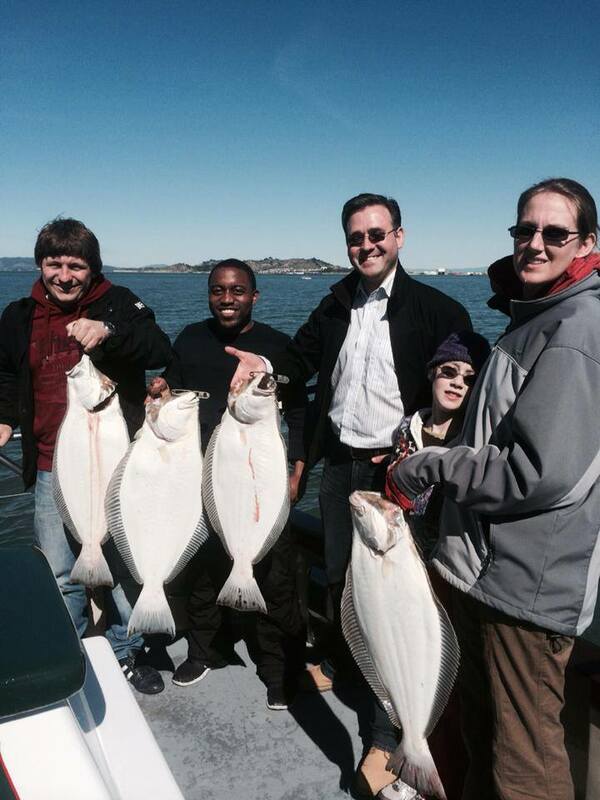 Captain Mike Rescino called in from aboard the Lovely Martha today to let us know how the Halibut fishing was today in the San Francisco Bay. Today we had 13 anglers on a 4 hour halibut trolling trip. 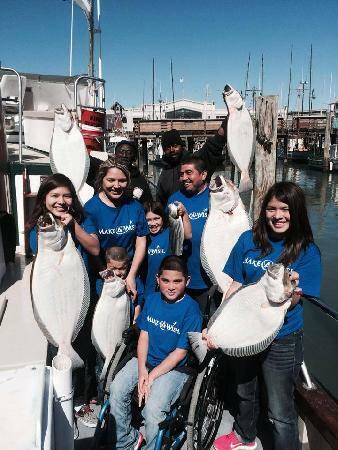 We had 4 Halibut to 18 pounds and two shakers. 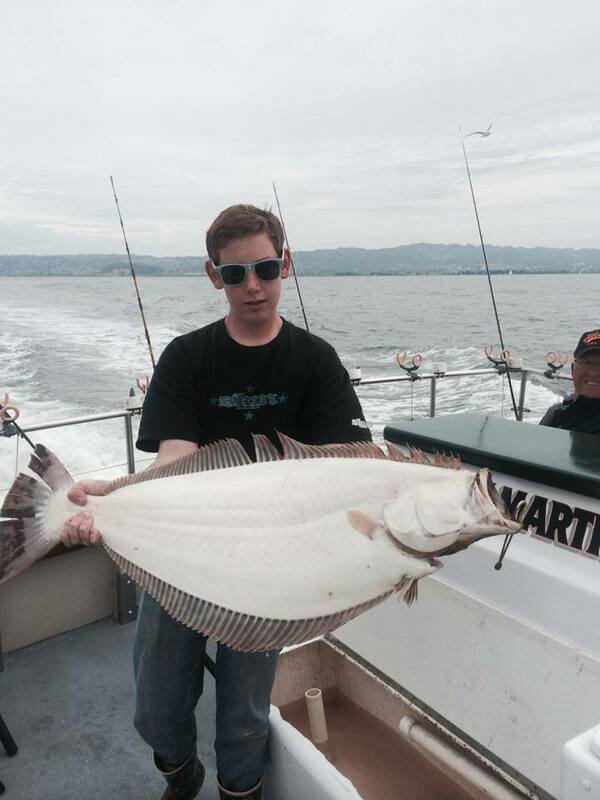 If you want to go Halibut fishing please call Mike Rescino at (650) 619-6629 to get in on the action. Please tell him you heard about it on SportfishingReport.com.